Größe dieser Vorschau: 437 × 600 Pixel. Weitere Auflösungen: 175 × 240 Pixel | 583 × 800 Pixel. 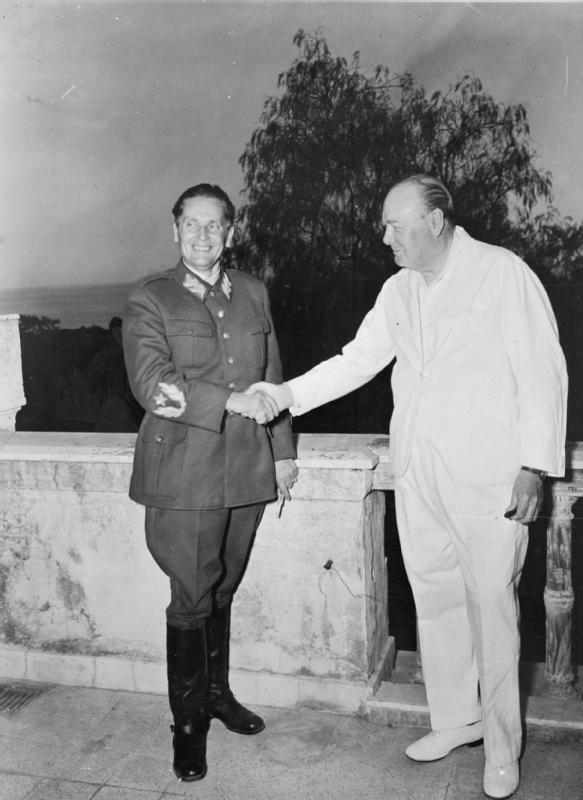 Marshal Tito and Winston Churchill. aktuell 09:25, 26. Mai 2014 583 × 800 (55 KB) Nikola Smolenski Reverted to version as of 17:55, 19 December 2011: Undo crop; if you believe a crop is necessary, upload a new image.